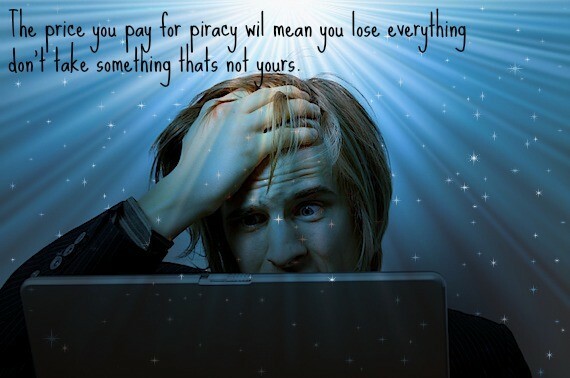 Piracy is one big problem!Piracy is taking something that's not yours and downloading it without paying for it. This is illegal and you can be in serious trouble for doing this. People have to pay a fee up to 12 billion dollars.Do you have the money to pay for the fee?